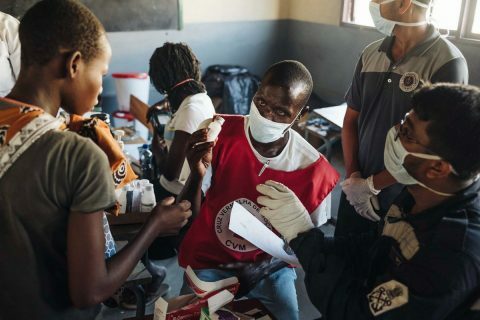 The Ebola death toll has risen to 77 in the Democratic Republic of Congo, where health officials are working to contain the outbreak in the North Kivu and Ituri provinces. Most of the fatalities have been in Mabalako, where 60 people have died. Another three fatal cases are reported in Mandima, with the fatalities jumping to 10 in Beni and the remaining deaths in three other areas. The case total has reached 118, with 88 confirmed and 30 probable, and another 13 cases are under investigation. 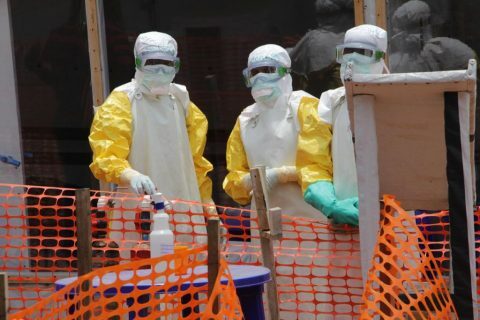 The rising number of cases in the past week supports the concern expressed Wednesday by Dr. Tedros Adhanom Ghebreyesus, World Health Organization Director General, that the Ebola battle in DR Congo is far from over. 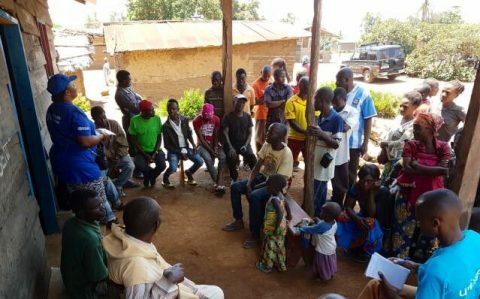 The WHO, the Congolese health ministry and NGOs working in the region warn that the country’s volatile eastern conflict zones present a response challenge to the Ebola outbreak. Health workers are restricted from entering some high-risk areas, leaving holes in Ebola management and containment. 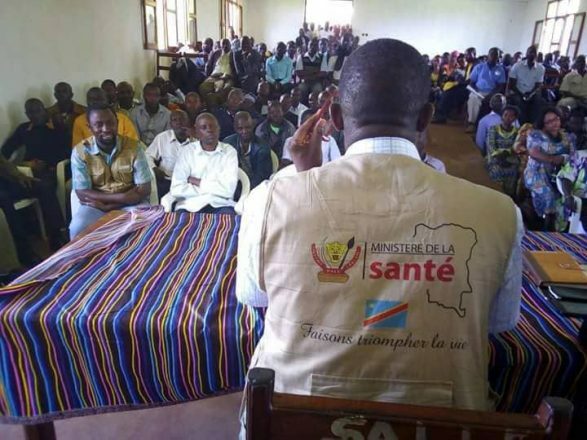 A rise in cases has already strained the response center in Mangina, and DR Congo health ministry officials are building a second treatment center for Mandima because the existing one has only a 50-bed capacity. 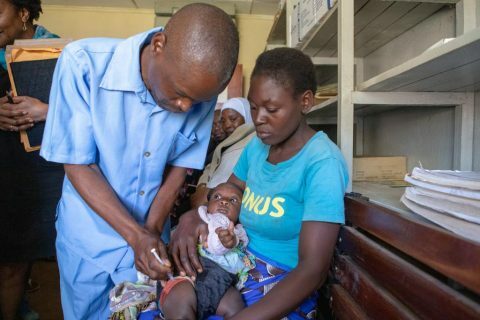 The health ministry said Wednesday that 4,645 people are now vaccinated, more than half of them in Mabalako.